Congratulations to our client, Incipio on winning the prestigious, editorially-selected iLounge Best of the Year Award! 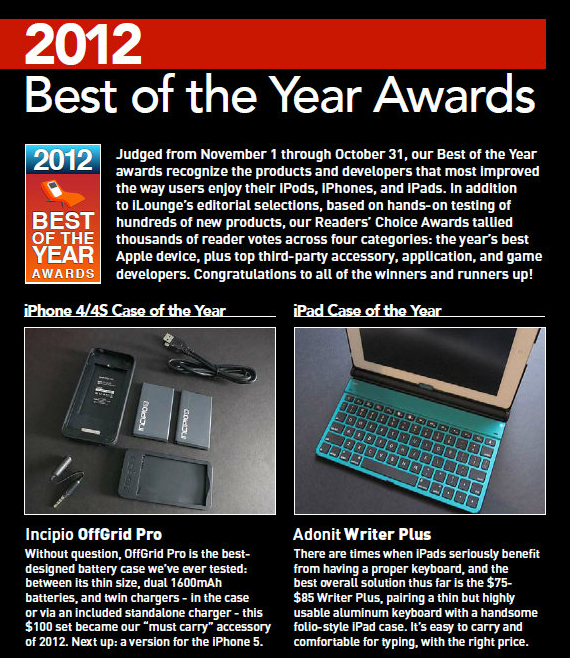 Incipio’s offGRID PRO was named iPhone 4/4S Case of the Year and is available in iLounge’s 2013 iPhone + iPod Buyers’ Guide. 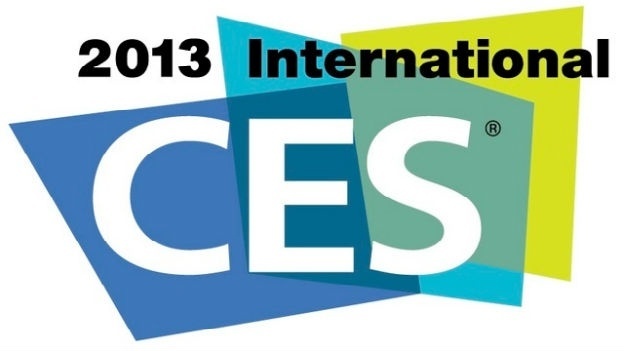 iLounge is the leading publication covering iPod, iPhone, and iPad accessories, and creator of the iLounge Pavilion at CES — now the largest dedicated exhibition area at the world’s largest consumer technology trade show. The Best of the Year Award does not come easy. The iLounge editors test hundreds of new Apple products every year, and only select the very best to be included in their annual Buyers’ Guides. Not only does this coveted award appear in the Buyers’ Guide it will also be featured in a video presentation at iLounge’s centrally-located CES booth in Las Vegas. 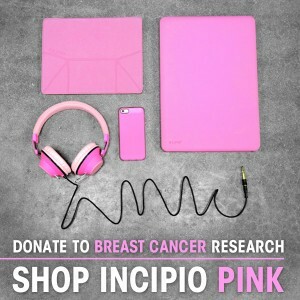 Keep up the good work, Incipio! 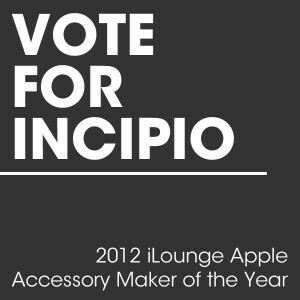 PLEASE VOTE for our client Incipio®, who was just nominated for Apple Accessory Maker of the Year in the iLounge® 2012 Readers’ Choice Awards! iLounge’s annual Readers’ Choice Awards give third-party developers, like Incipio, the opportunity to receive recognition for their exceptional work throughout the year. 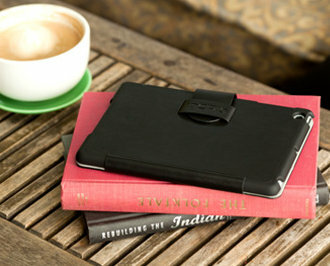 Vote for Incipio as Apple Accessory Maker of the Year by visiting the official voting link at surveymonkey.com. 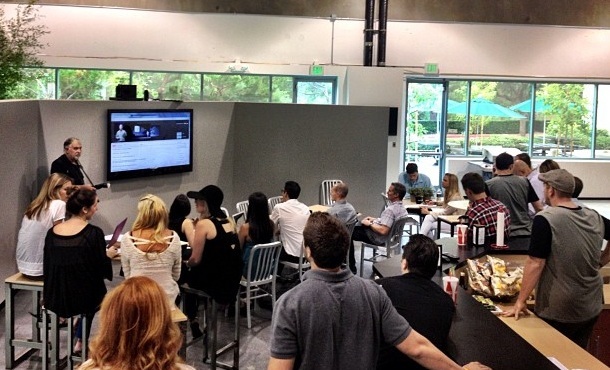 Results are determined by the thousands of readers who cast their votes on the iLounge official website, iLounge.com. Within the short, four question survey, readers will have the opportunity to vote for Apple’s top product of the year, iPod/iPhone/iPad accessory developer of the year, iOS application developer of the year and iOS game developer of the year. Voting is limited to one vote per IP address and can be cast until 12:01AM EST on Saturday, October 27. The Readers’ Choice Award recipients will be published on November 1st, in the 2013 iPhone + iPod Buyers’ Guide. Upon the recent iPhone 5 launch, Incipio’s iPhone 5 case collection was announced shortly after to be available nationwide and online on September 21st, 2012. Incipio, award-winning designer and manufacturer of mobile device accessories, will showcase five innovative carrying cases specially designed to enhance and protect the iPhone 5.